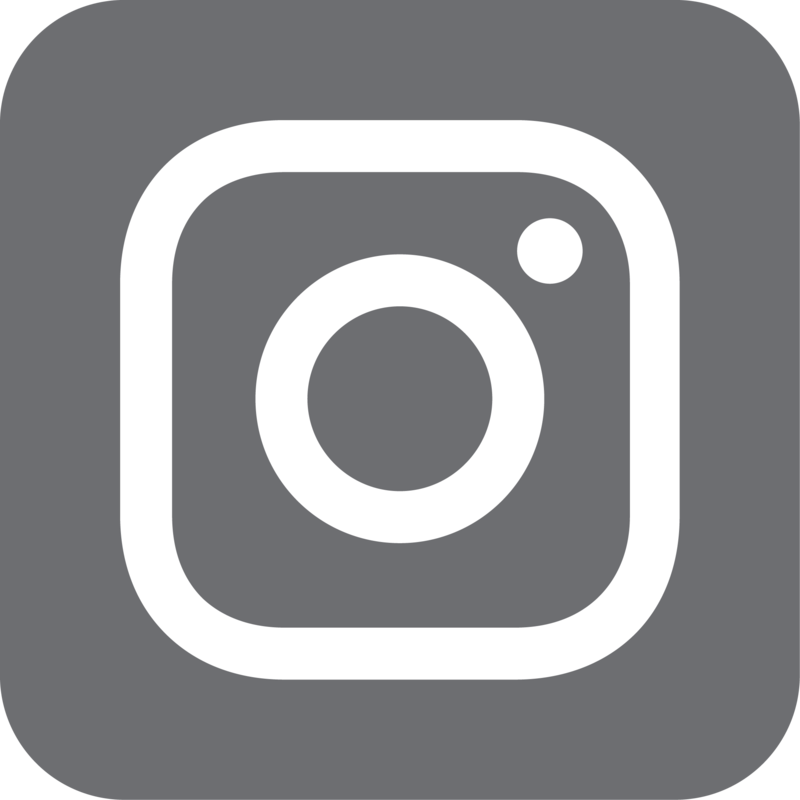 Welcome to the Women's Resource Center where we strive to empower, educate, and create a safe space for people of all gender identities and expressions. 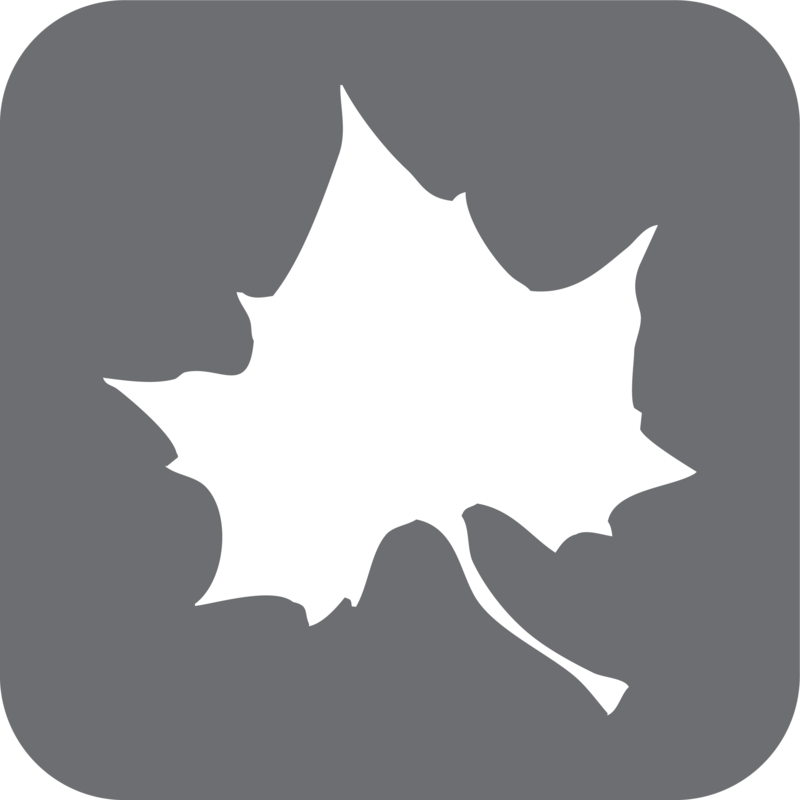 We invite you to explore the center where you can gain access to materials related to women's and gender issues, training, programming, support and advocacy for sexual violence, relationship violence, and stalking. Our approach to education and capacity building is that we must address all issues of gender, relationship, and sexual diversity and that all of our work must come from a place of intersectionality, understanding that issues of gender cannot be separated from other social identities, such as race, sexual orientation, socio-economic status, etc. We welcome everyone in the Women's Resource Center. 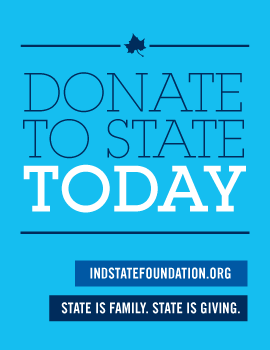 The history of Indiana State University is rich with the stories of women. From the beginning women have been intrinsic to the success and progress of the institution and played an important role. Many of these roles reflect the progress of women’s rights throughout the country. From suffrage to affirmative action, women have shaped ISU. It is impossible to curate every story and event in the history of women at ISU, but through extensive archival research their voices are now heard again. 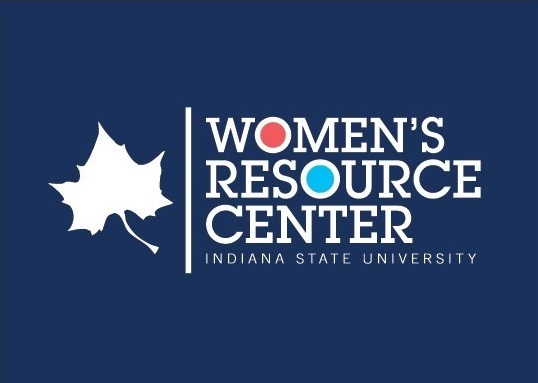 After being gone for over 20 years, the Women's Resource Center is once again open on the 7th floor of the Hulman Memorial Student Union (HMSU). Our story is grounded in the women who have paved the way for all current women to be students, faculty, or staff here at State.